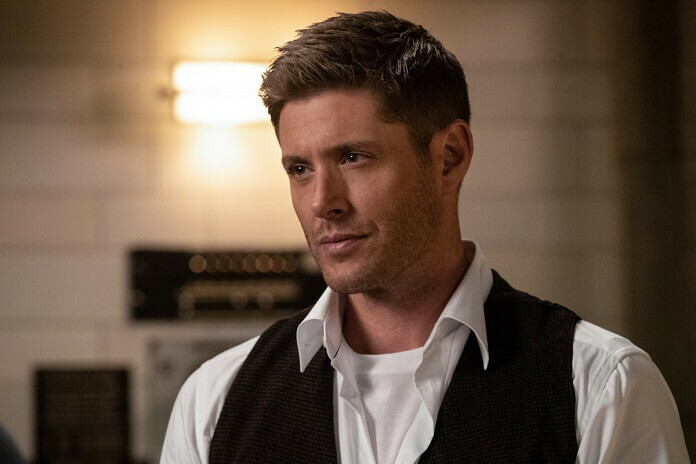 The episode also revealed Nick was taken over by Lucifer following the murder of his family. Nick’s overcome with grief and anger when he learns the killer was never caught. 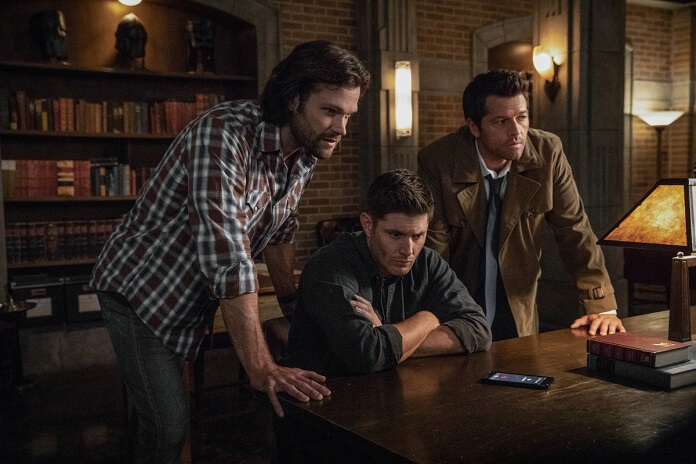 In a blink-of-an-eye moment, Nick snaps his fingers at Cas the way Lucifer used to do. 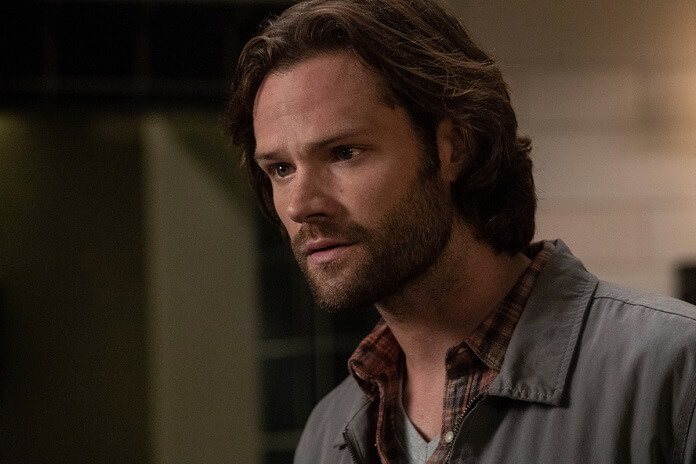 Nick might be free of Lucifer, but there’s definitely some lasting effects that we can assume will come into play in later episodes. As for Michael, he’s apparently busy experimenting on supernatural creatures. His goal isn’t completely clear, but it appears he’s attempting to build an unstoppable army. 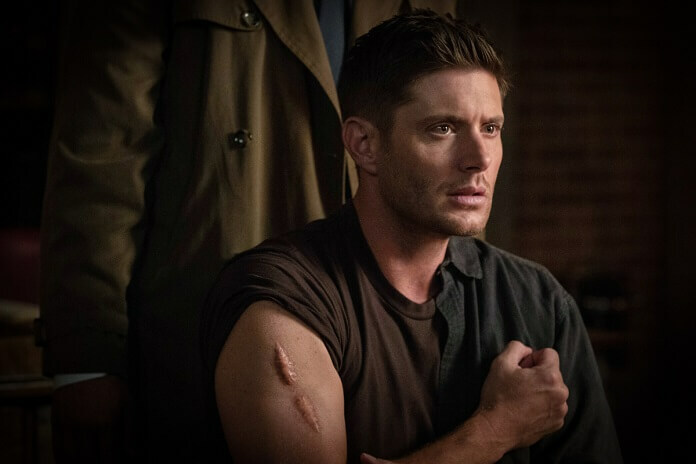 Up next, season 14 episode three titled “The Scar.” Directed by Robert Singer from a script by Robert Berens, episode three is set to air on October 25, 2018. 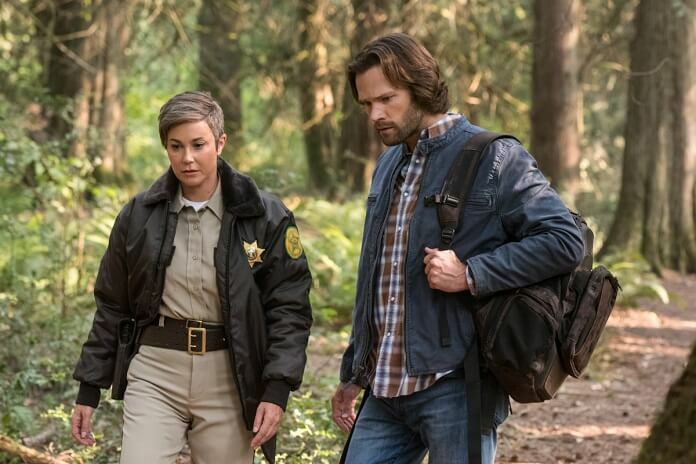 “The Scar” Plot: KIM RHODES RETURNS AS SHERIFF JODY MILLS – Still trying to solve the mystery of what happened to Dean (Ackles), Sam (Padalecki) enlists the help of Sheriff Jody Mills (Kim Rhodes) who may unknowingly already be on the case. 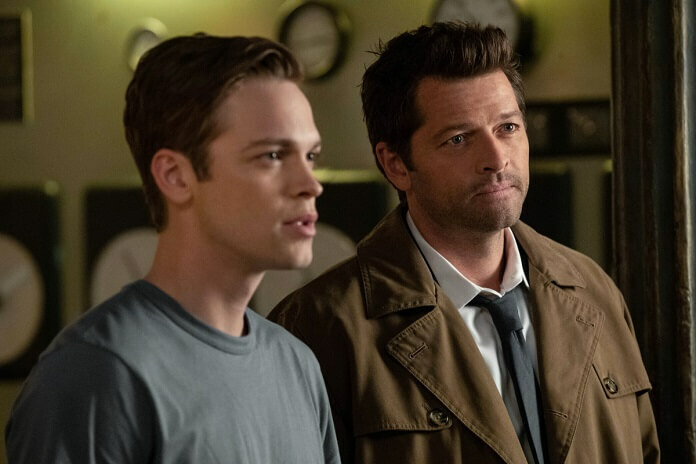 Castiel (Collins) continues to be a father figure to Jack (Calvert), who surprises even himself, when a life is on the line.